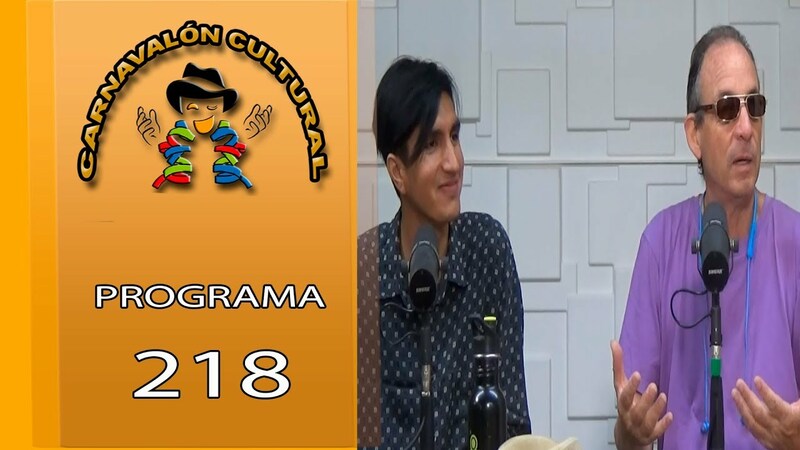 CARNAVALON CULTURAL PROG. 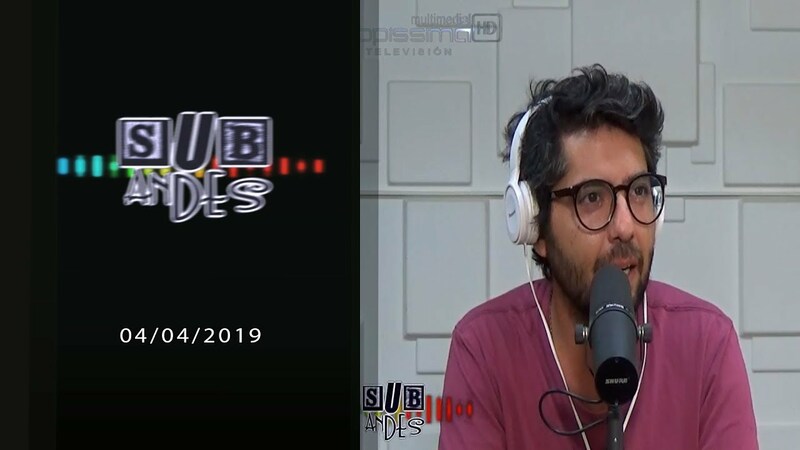 219 – CAPPISSIMA MULTIMEDIAL TV HD. 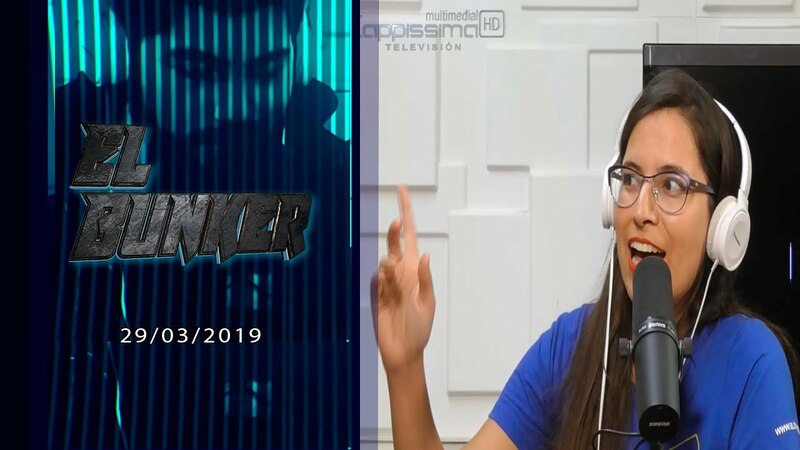 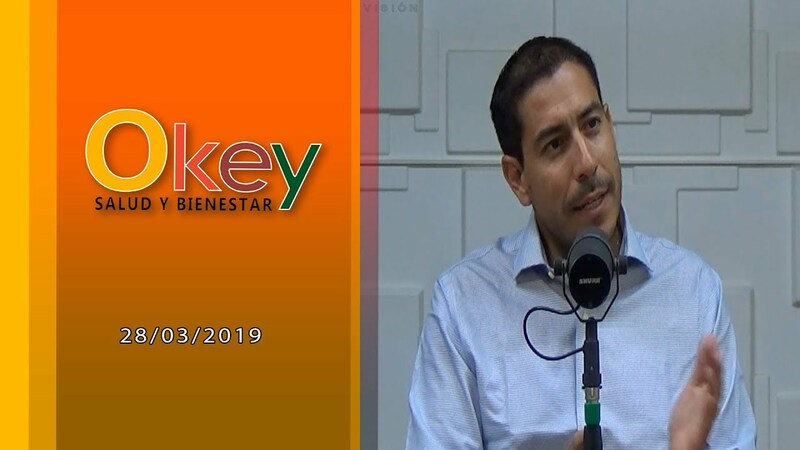 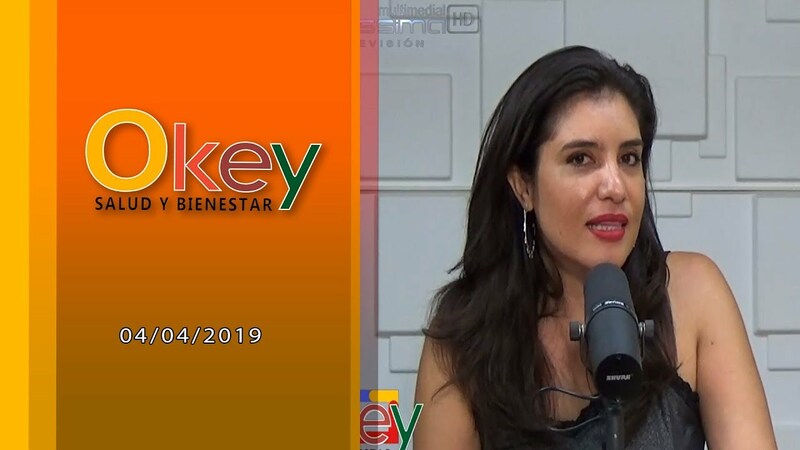 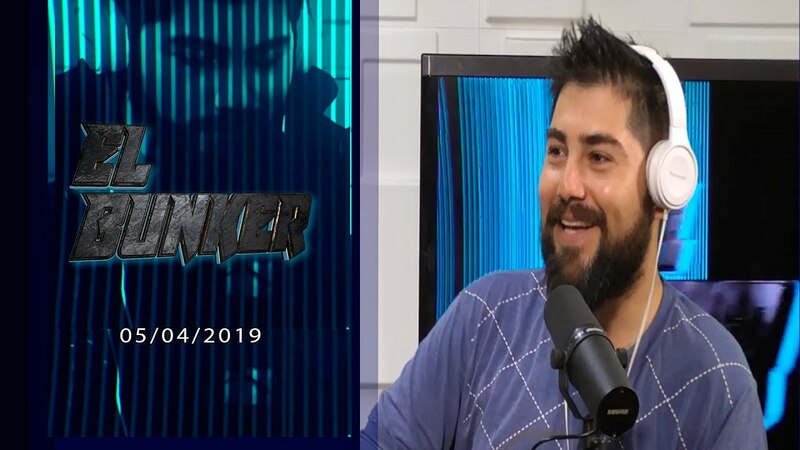 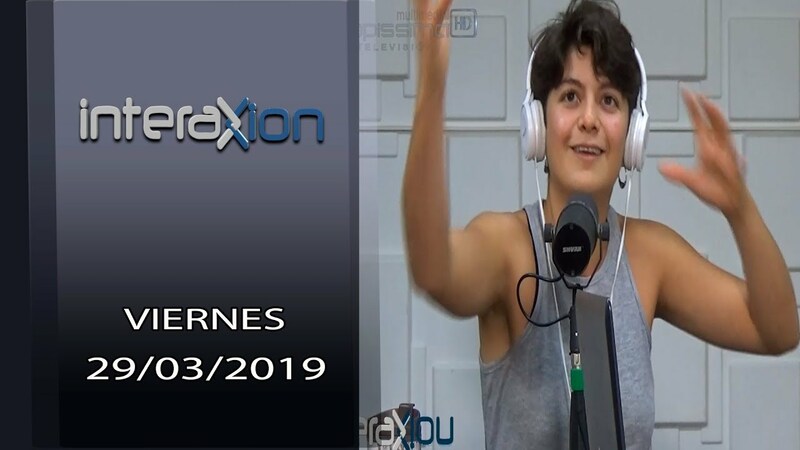 OK SALUD Y BIENESTAR 04/04/2019 – CAPPISSIMA MULTIMEDIAL TV HD. 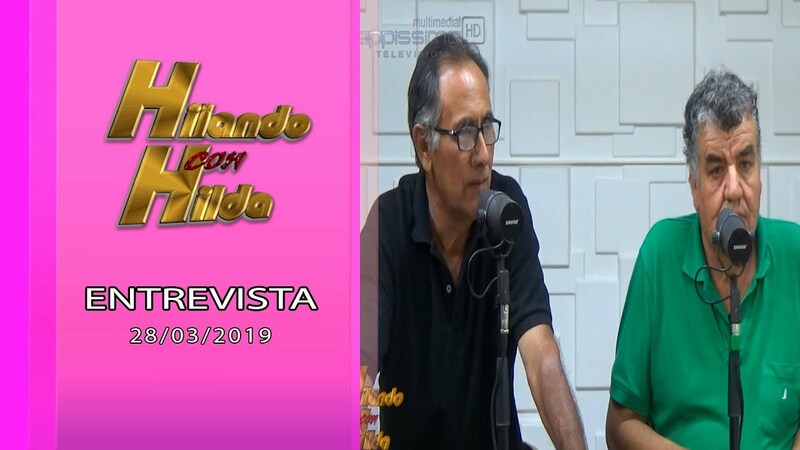 CARNAVALON CULTURAL PROG. 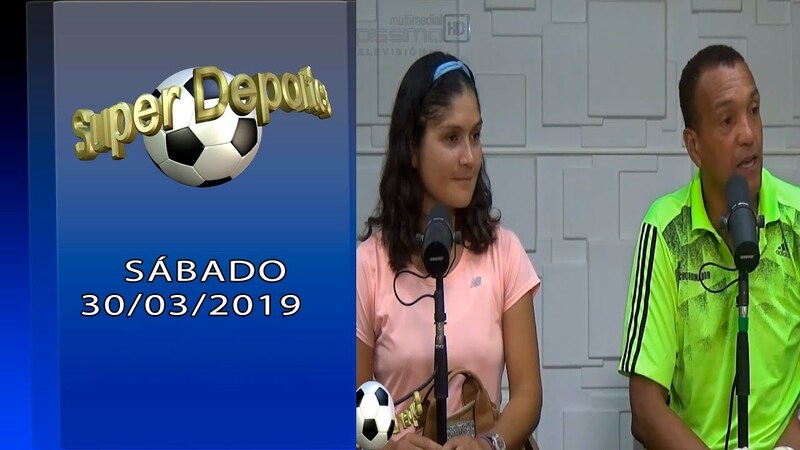 218 – CAPPISSIMA MULTIMEDIAL TV HD. 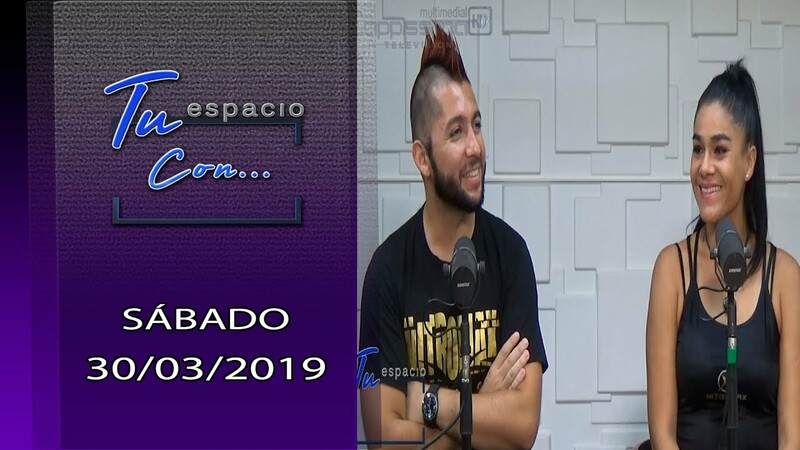 OK SALUD Y BIENESTAR 28/03/2019 – CAPPISSIMA MULTIMEDIAL TV HD.